You are here: Home / Electric / Trio bike + Brose motors = The mid-drive that has your back. Electric bicycles are a bit of a conundrum. On the one hand they are super handy and can take the pain out of things like hills and long distances. But on the other, they add a significant amount of weight and complexity. Both of these features are magnified in cargo bikes. An electric motor allows you to cycle further and carry heavier loads on the bike. But it makes an already heavy bike, even heavier. 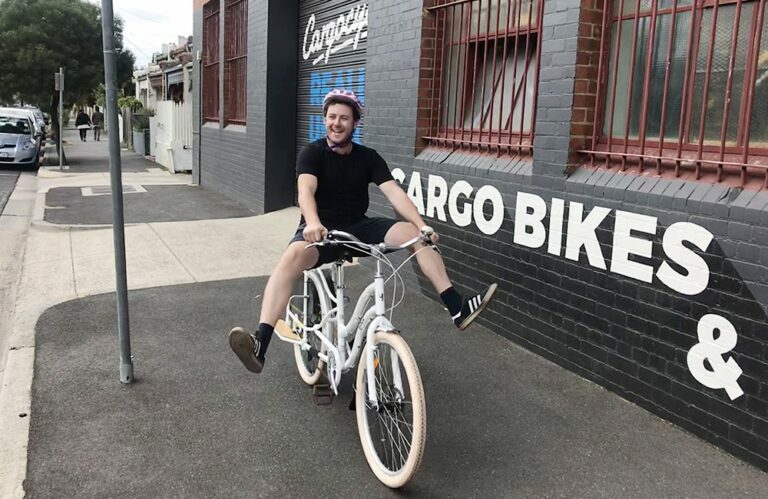 Cargo bikes are, well, to take cargo. So an electric motor will make the trip home with a load of groceries and some rambunctious toddlers that little bit easier. Especially where the clouds are gathering in the distance and you just want to get home. 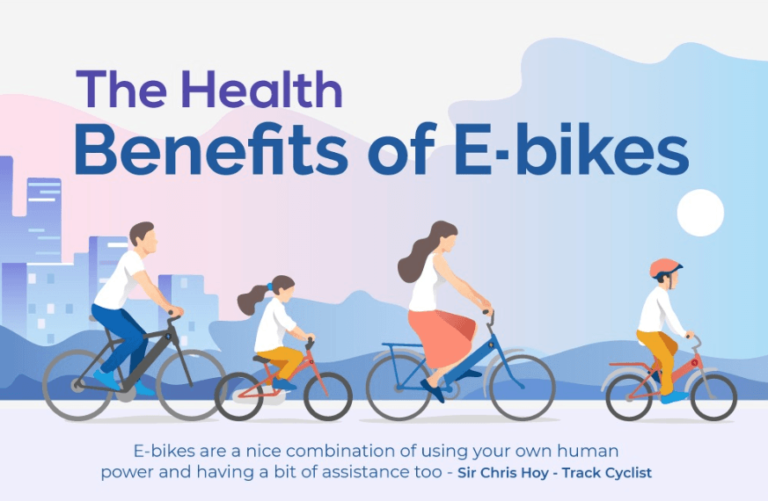 We reckon that the advantages of electric bikes, being able to move faster and further, definitely outweigh any drawbacks they may have. The trick, is to not cheap out. If you’re going to go electric, get a quality, well engineered one that can stand the test tof time. Trio bikes have some of the most well engineered bikes currently available on the market today. And the is one key element that puts them head and shoulders above the rest: Their Brose motors. Brose motors have generally been used on lighter, faster bikes. 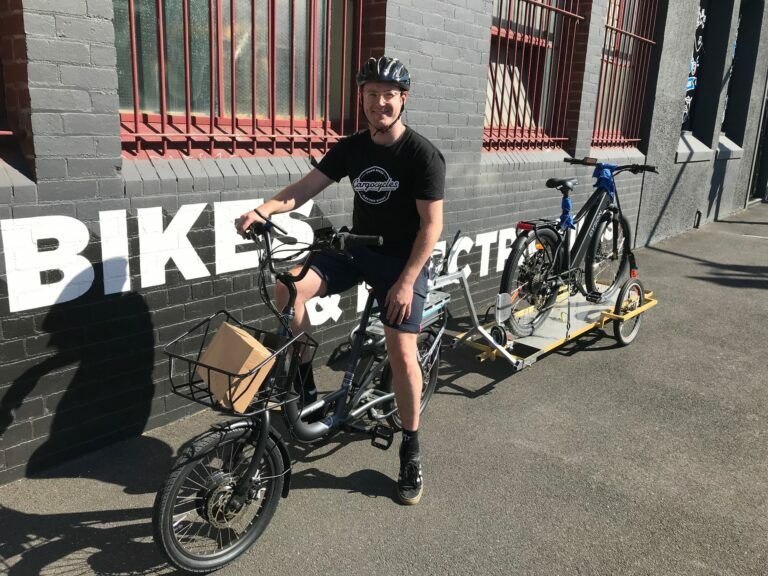 But Trio have opted to put them in their cargo bikes so that they can get you up to speed quicker and have more control. The Brose electric motor has 90 NM of power on tap. And like with all electric motors, that power is available straight away. This extra power is especially useful in cargo bikes as it can easily move bikes that are carrying extra weight. It’s also, super quiet. No, whine or clunky engagement. You just feel it kick in. The quality, German, engineering has tweaked the motor to be also nearly free of vibration as well. Once again, you just feel it kick in. While you can feel the motor kick in when it’s running. You definitely can’t feel it when it’s off. There is no drag or resistance when the motor is off. Your bike just becomes a regular (albeit, slightly heavier) bicycle. How is it that Brose can make these fantastic, compact motors? Well, the motor is actually based on a high quality automotive steering motor. And is manufactured to the strictest automotive quality standards. This drive has been consistently developed and perfected over recent years for use in high-quality e-bikes. And this unit isn’t just ‘designed in Germany’. It’s made right in the heart Berlin. 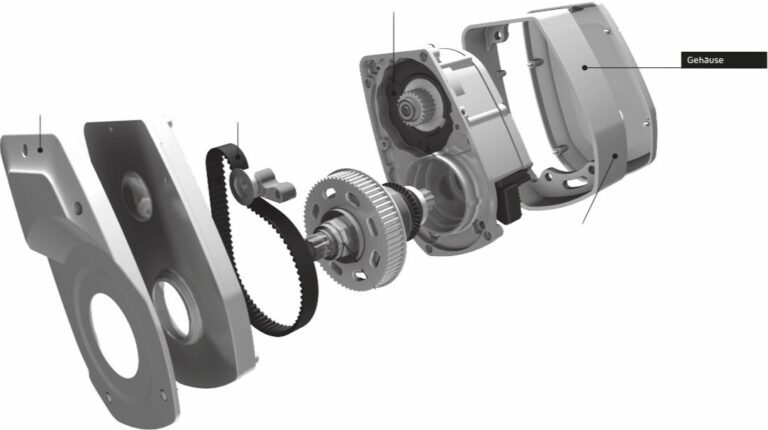 The control unit of the drive let’s you take full advantage of the level of finess available in the motor. 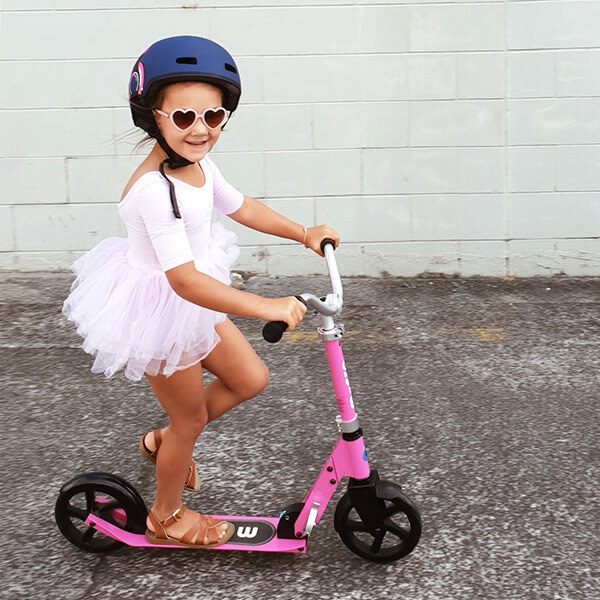 The controls are designed to integrate into the handlebar and you can increase and decrease the level of motor support without moving your hands off the handlebar. All Triobike electric bikes come with an easy to read display and a remote control placed on the handlebar. The display shows speed, distance and battery levels available. The other big advantage of the Brose motor is that it’s integrated into the bottom bracket. This keeps the centre of gravity low and reduces any unsprung weight on the bike. Trio bikes are already some of the fastest cargo bikes out there. And with the addition of the Brose electric motor, it keeps that title, while carrying more stuff.